Legacy de facto standard controller-based Wi-Fi infrastructure models are just too complicated, too expensive, and too unreliable. It’s common for enterprise and mid-market network operators alike to get caught in a crossroads of compromises involving costs, complexity, features, and reliability. 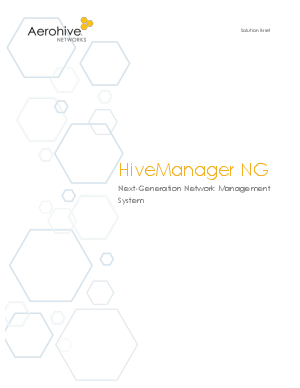 Download this paper now to explore how to simplify your Wi-Fi choosing HiveManager NG.